Enjoy the full version of the Resurrection message from Evangelist Reinhard Bonnke in this special DVD. The entirety of the message preached by Evangelist Reinhard Bonnke will be a great blessing to you! 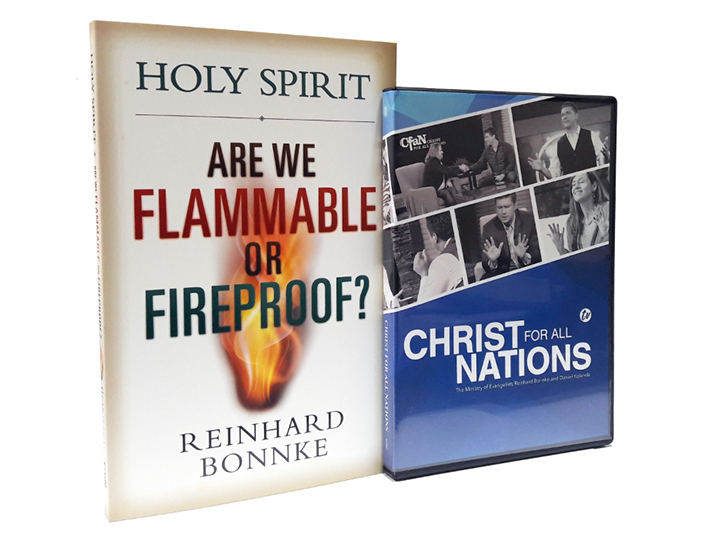 Evangelist Bonnke unveils some of the most timely truths of the consuming fire of the Holy Spirit in his latest book, “Holy Spirit: Are We Flammable or Fireproof?” He has penned valuable teachings from the Holy Spirit he learned over his 40 years in ministry! 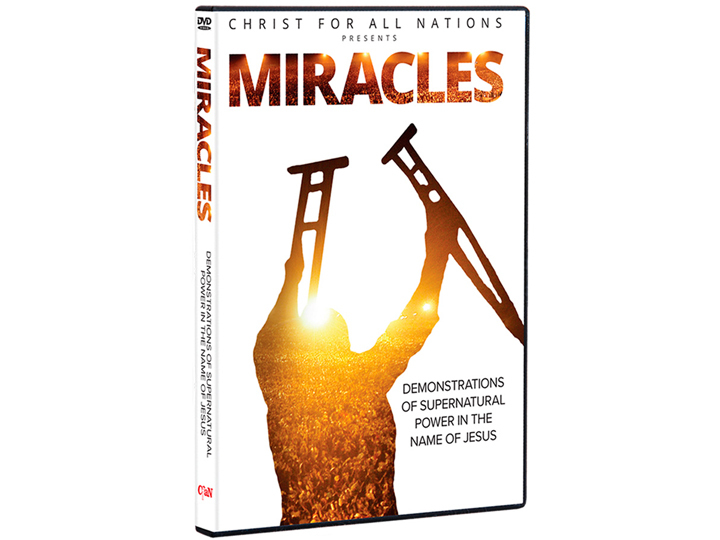 Also, you will receive the entirety of Evangelist Reinhard Bonnke’s Resurrection Message in this powerful DVD! Christ for all Nations’ Gospel Campaigns are known, not only for unprecedented crowds, but also for extraordinary miracles that follow the preaching of the Gospel. This DVD contains 12 stories that serve as a small sampling of thousands of testimonies received. The Red Prayer Cloth represents a point of contact as we join with you in prayer for your miracle.